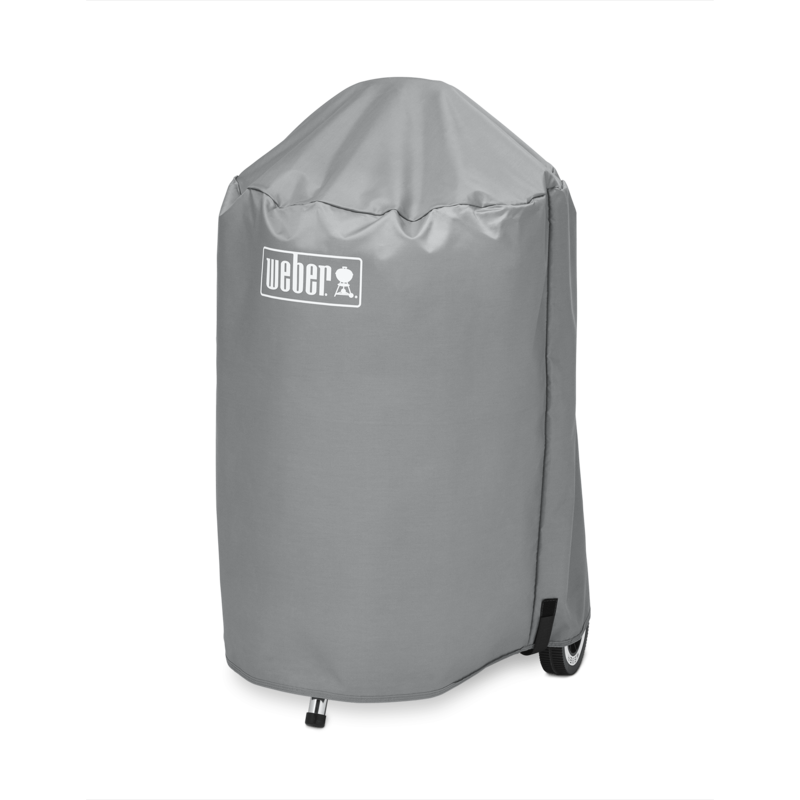 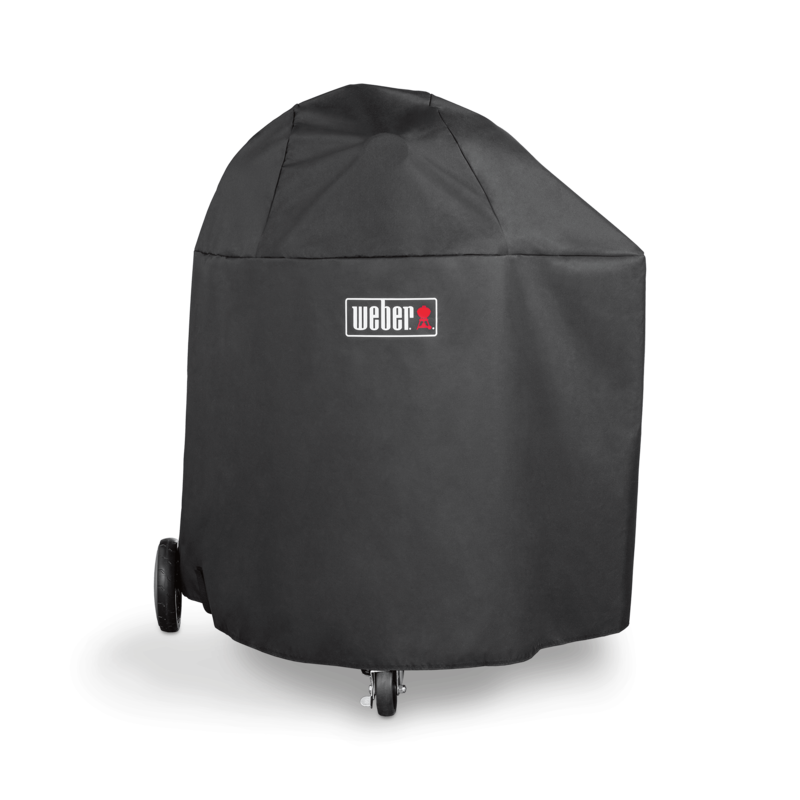 Cover up your LP tank with a heavy-duty Tank Cover. 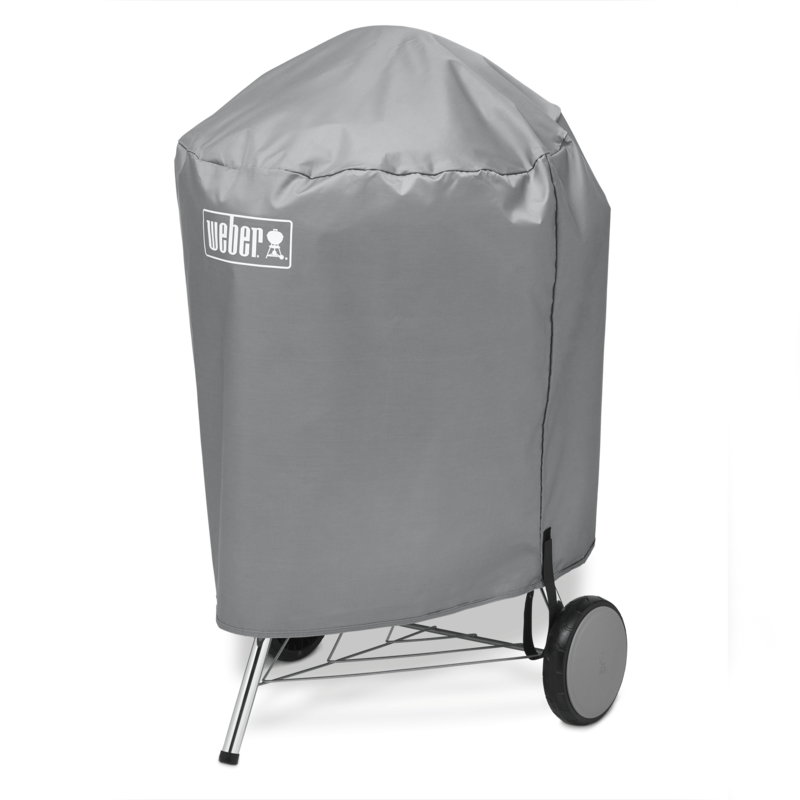 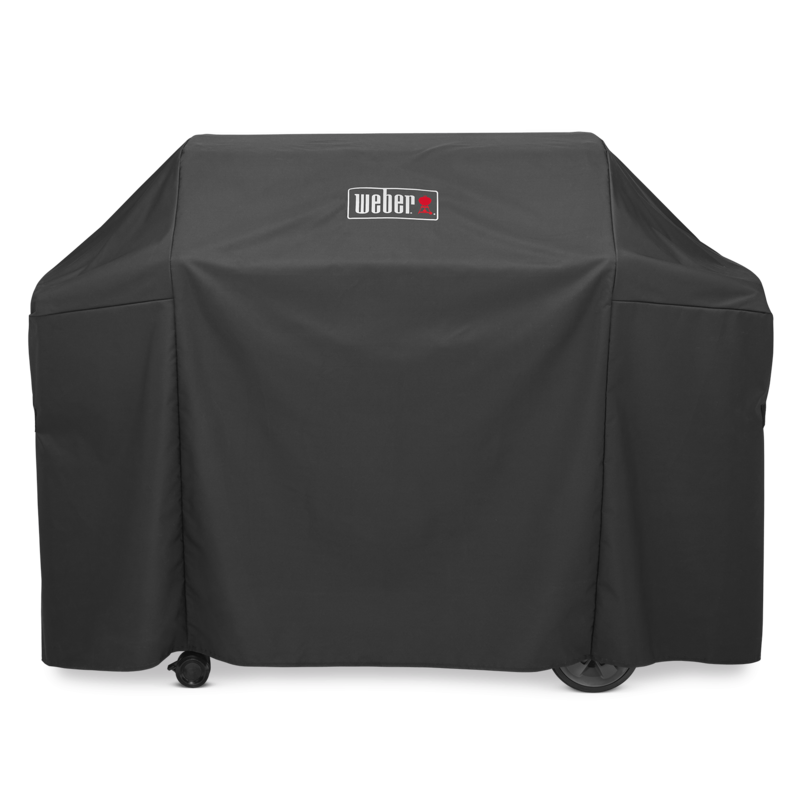 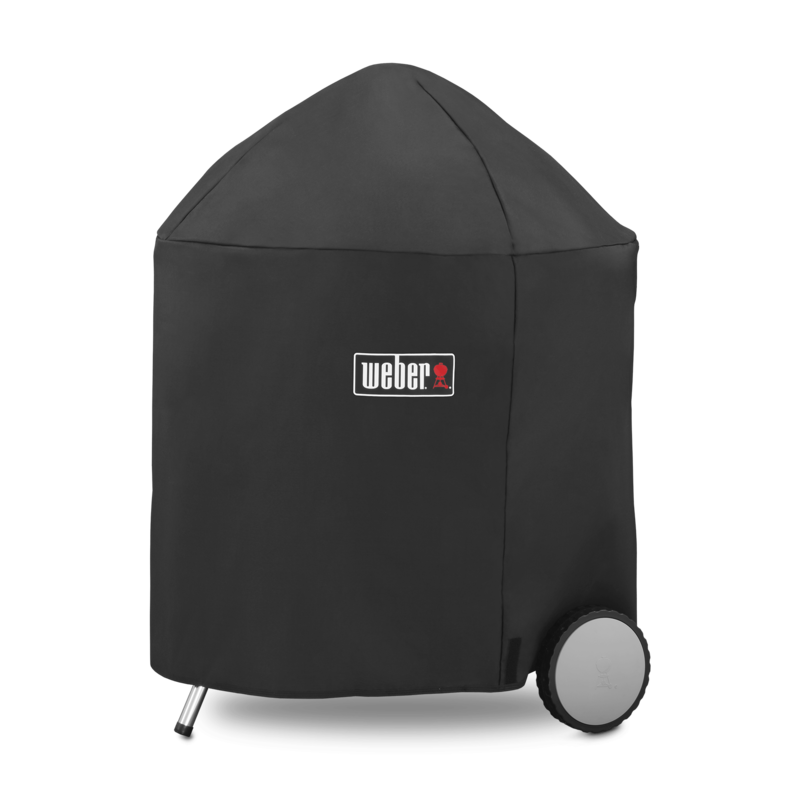 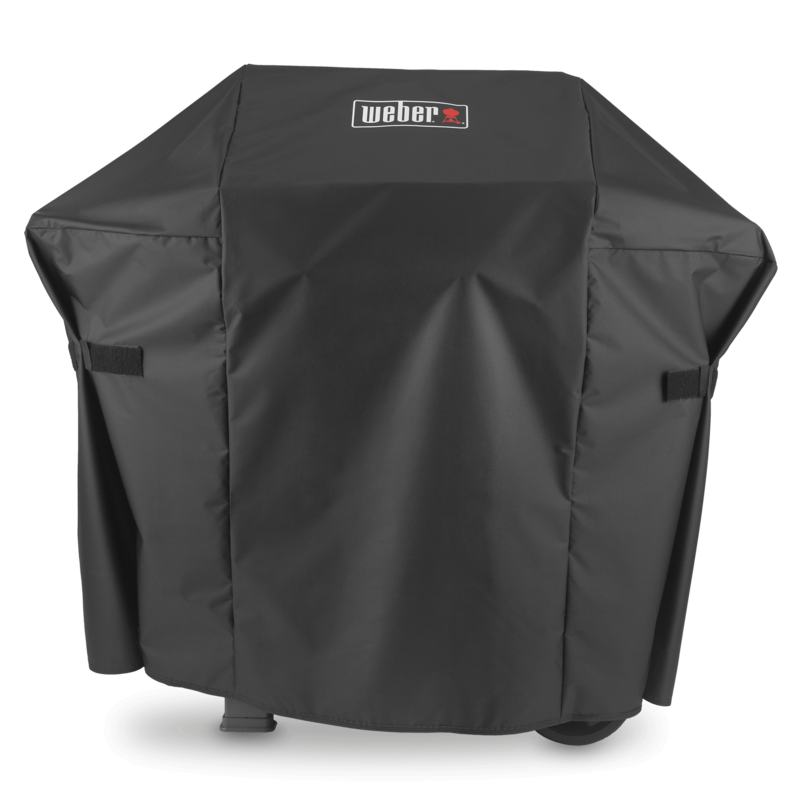 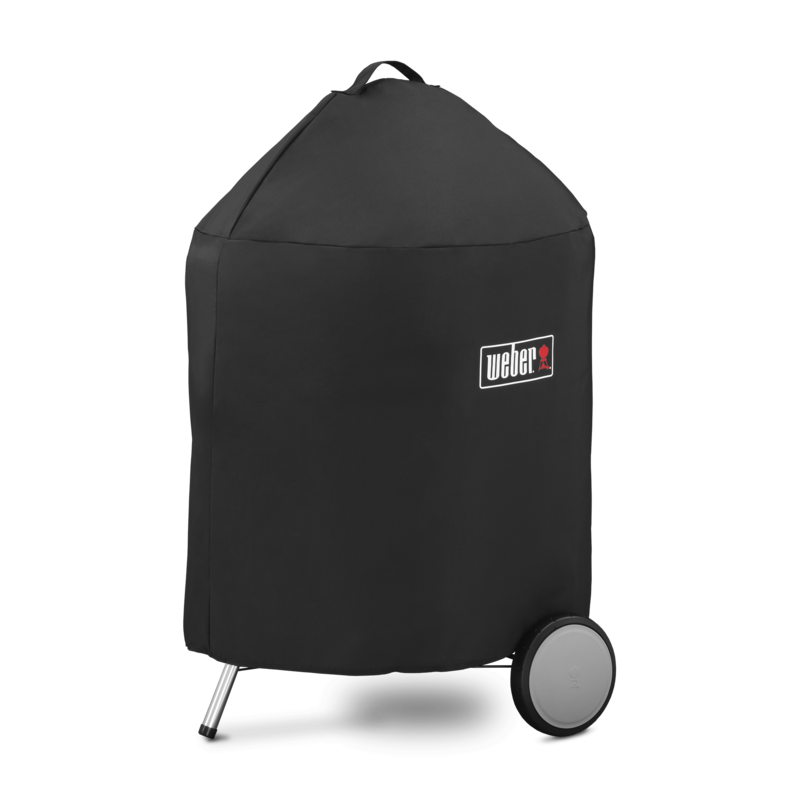 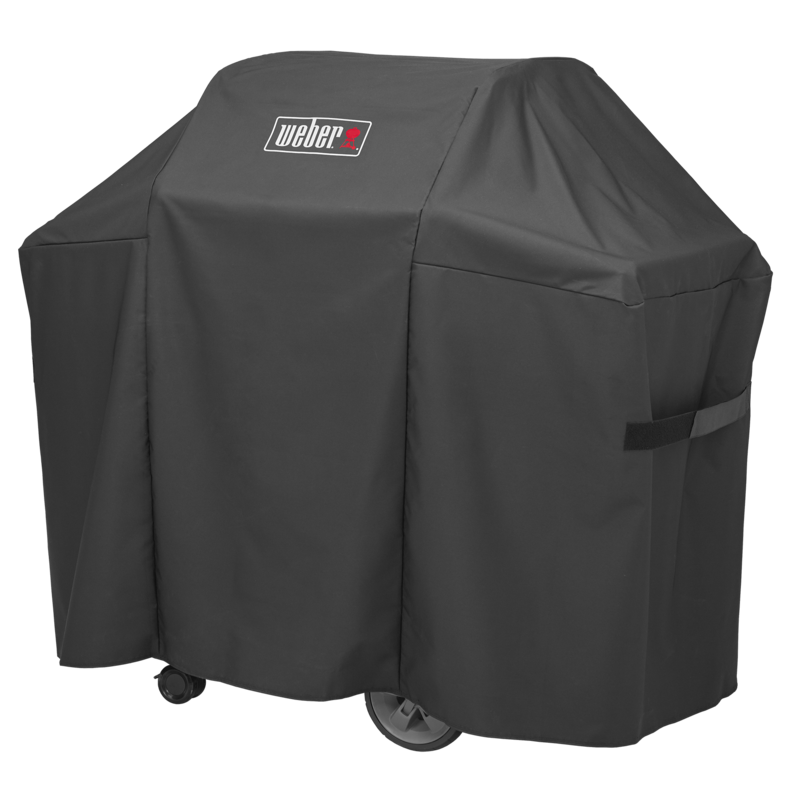 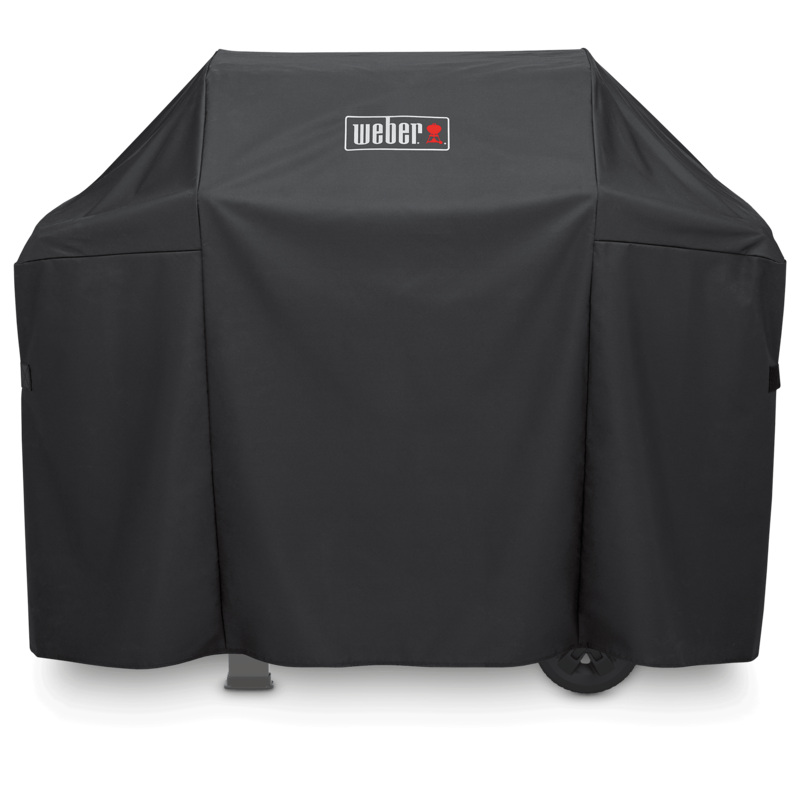 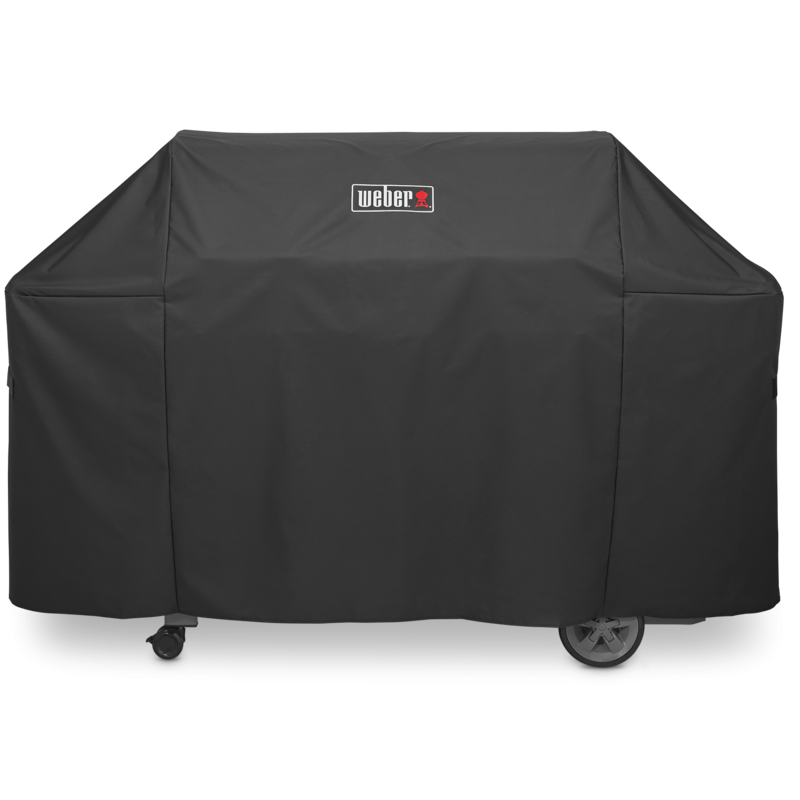 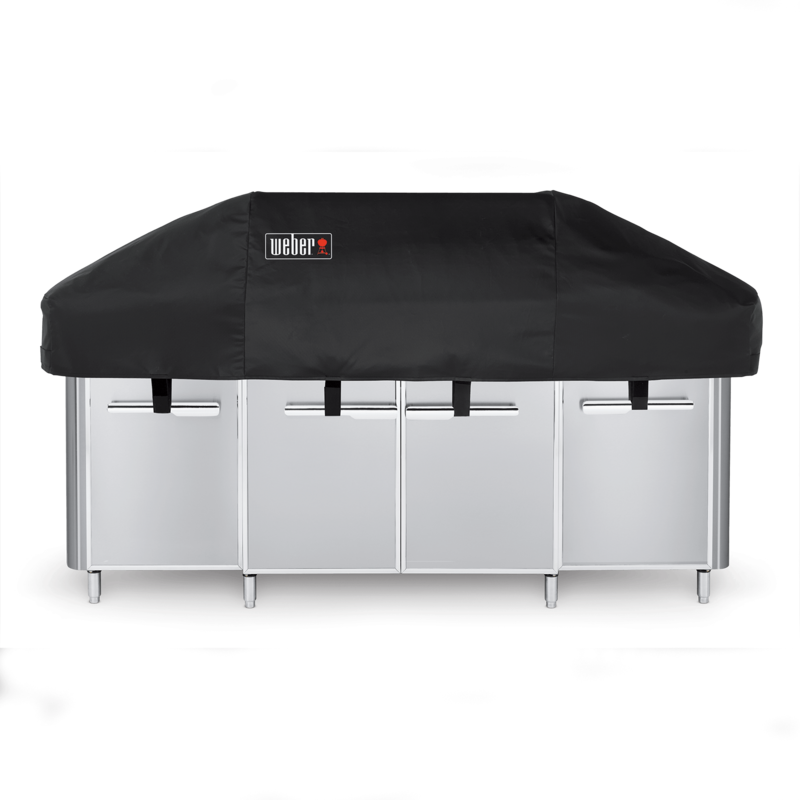 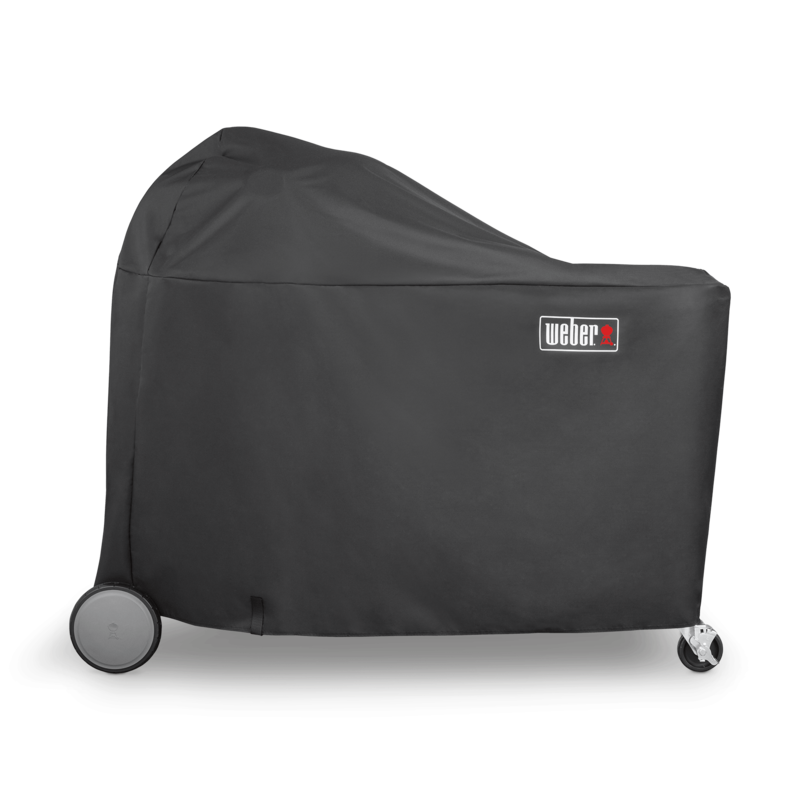 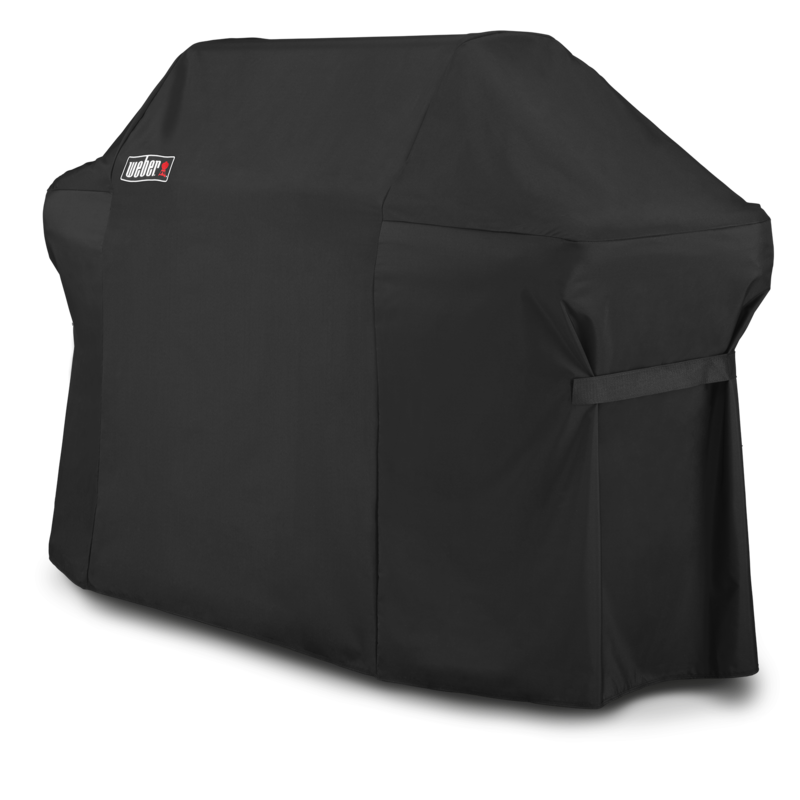 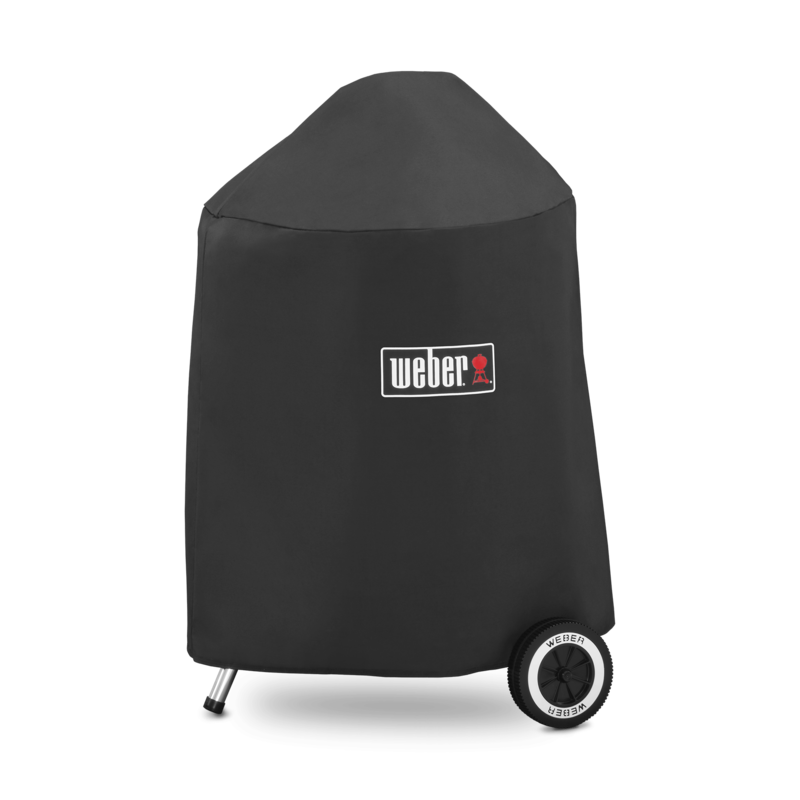 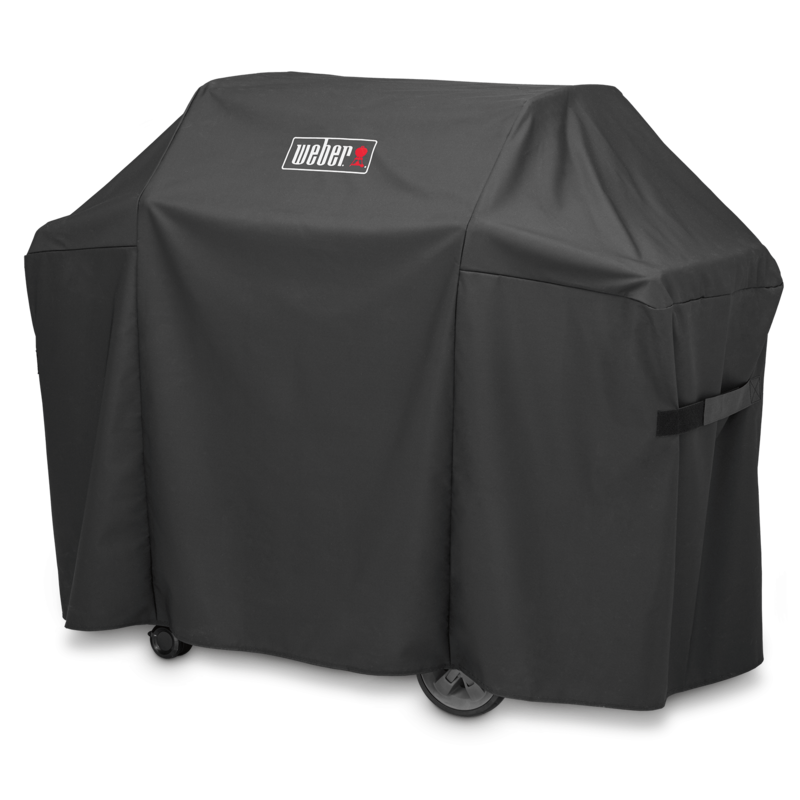 The cover will protect your tank from the elements, while providing an additional, sleek touch to the tank area of the grill. 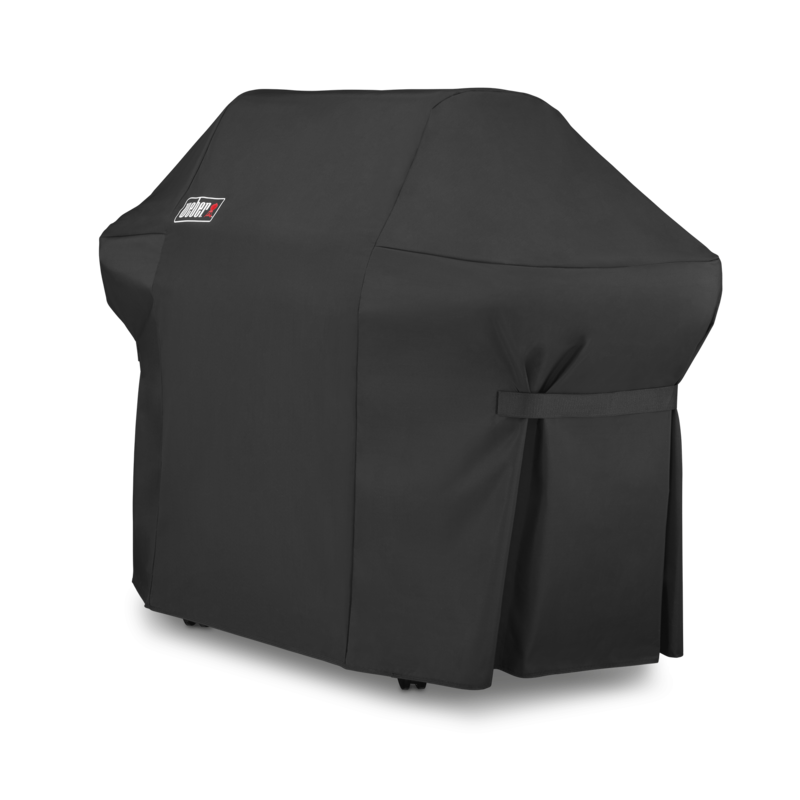 LP Tank Cover is rated 5.0 out of 5 by 1.